We welcome our latest resellers in Namibia and South Africa! Expanding our dealer network is one of our main tasks to make our products available worldwide. We are therefore particularly pleased to welcome two new resellers to the Quantum family. With IQ Laser and Norbert Plate the reseller network is strengthened with immediate effect with one of the most experienced and oldest South African companies with 3D imaging solutions, photogrammetry applications and VTOL platform providers. IQ Laser now complements its portfolio with the VTOL drones Trinity and Tron from Quantum-Systems. 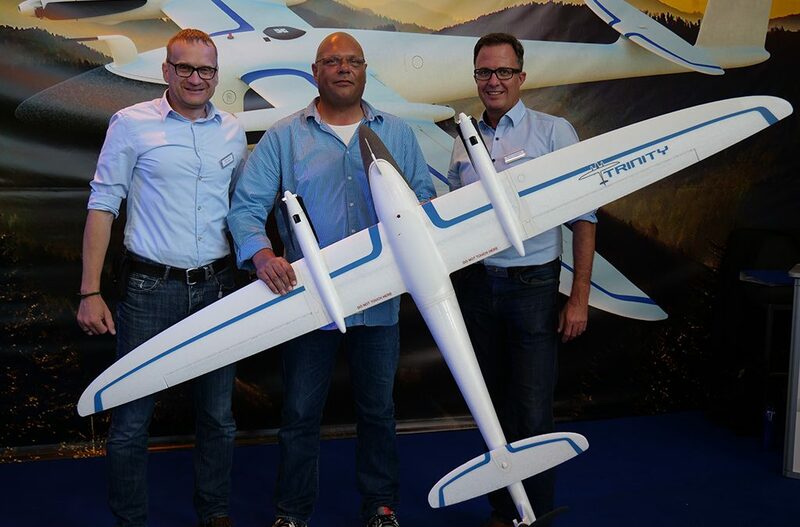 Company owner Norbert Plate is particularly enthusiastic about the take-off and landing capabilities of Quantum Systems drones. Especially in the rough terrain of the South African outback he sees excellent and varied application possibilities for Tron and Trinity. In addition to agricultural uses by multi-spectral sensors, the largest UAV Tron in particular will be offered together with a laser scanner from the French company Yellowscan for use in open-cast mining. Right now both VTOL flight systems will be demonstrated in a roadshow of Quantum-Systems together with IQ Laser and for other interested South African companies. 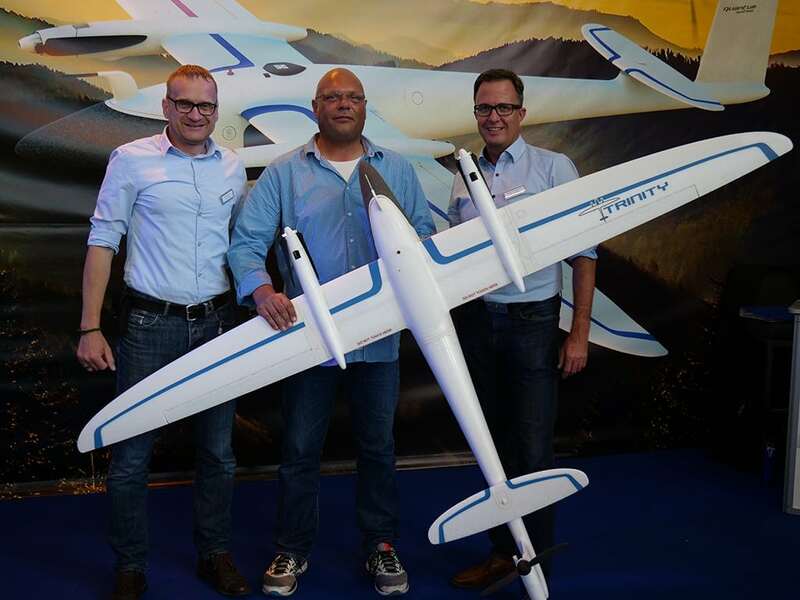 Besides Norbert Plate, Georg Hellinghausen (Agri Drones Namibia CC) is now also part of the team. As of today he will be an exklusive salesman of our UAV systems in Namibia. “We see a variety of applications for the Trinity in Namibia. 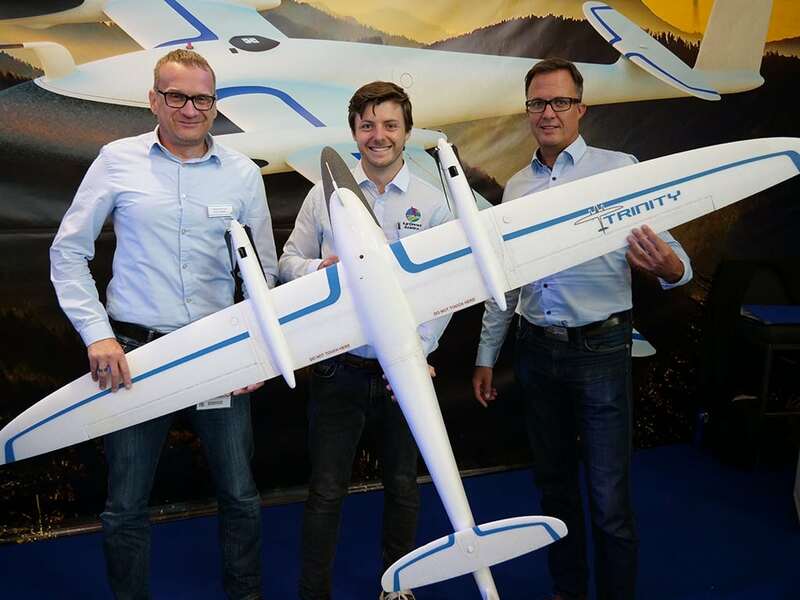 Whether it is precision farming, tree mass survey of the forestry stock for the charcoal industry or the implementation of measures to combat poaching, Trinity and Tron are THE suitable UAVs to perform these tasks from great heights”.